Plants and animals are both living things, which means they both contain cells. The cells of plants and animals share some similar traits – they both store DNA – but there are some fundamental differences between them. These differences include structure, protein-creation capabilities and differentiation capabilities. Plants and animal cells differ in several ways. Their structure is different. Plant cells can create proteins on their own; animal cells rely on diet to provide 10 of the essential amino acids. 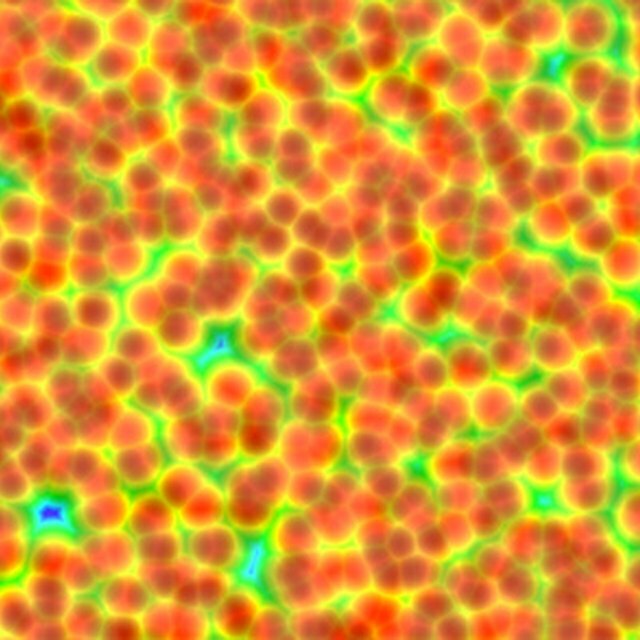 Almost all plant cells can differentiate, or change, into other types of cells within a plant's body. In animals, only stem cells can differentiate. Even though plant and animal cells share some common structures, they also have several important structural differences. Plant cells have a cell wall, which is a rigid protective layer that surrounds the entire cell. Animal cells have cell membranes, which are flexible and permeable. As a result, outside substances can more easily be absorbed into the cell. Plant cells usually do not have cilia, as some animal cells do. Cilia are hairlike protrusions or microtubules that help certain kinds of animal cells move around. Since plant cells usually remain in place, they do not need cilia. Centrioles are cylinder-shaped structures present in animal cells. These structures help animal cells divide properly by organizing microtubules during cell division. Plant cells use their rigid cell walls to organize microtubules during cell division. Plant cells contain tiny organelles – inner structures – known as plastids, which animal cells lack. Plastids contain pigment or food that plants use to create energy. For example, chloroplasts are plastids that contain chlorophyll. Plants use chlorophyll during photosynthesis, the process by which they convert sunlight into usable energy. Proteins are molecules that cells use for a variety of purposes. Some proteins help to send signals between cells. Others aid in cellular movement. Proteins are essential for cellular health in both plants and animals, but plant and animal cells produce proteins in different ways. This is because plant and animal cells contain different numbers of amino acids, which are necessary to create proteins. In all, there are 20 amino acids needed to create proteins. Plant cells naturally contain all 20. However, animal cells contain only 10. The other 10 amino acids must be acquired through the animal's diet. This makes sense because plants have only three sources of nutrients – water, soil and sunlight – whereas animals tend to be mobile and have access to a varied array of nutrients. Even if you haven't heard the term "cellular differentiation," you likely know what it means. Human stem cells have been at the center of many recent news stories due to their ability to differentiate; they can change form. These kinds of cells can transform into any other type of cell in the body, which is an astonishing capability considering that most animal cells cannot differentiate. However, most types of plant cells can differentiate. For example, a cell on a plant's tough outer layer may divide and change into an inner cell with a different function and slightly different structure. In animals, dividing cells can only replace or repair themselves. They cannot change into another type of cell with a different function. Cook, Maria. "What Are the Three Main Differences Between a Plant Cell and an Animal Cell?" Sciencing, https://sciencing.com/three-plant-cell-animal-cell-6671558.html. 26 April 2018.